Sony announces a new type of product at MWC this year. The Sony SWR10 is not a SmartWatch nor a Fitness band, they are mentioning it as SmartBand. This device ties into the Sony Lifelog app to track your movement and connect the dots between your physical and digital activities. It’s designed to be a 24/7 wearable device. With that in mind it’s fully waterproof, light and unobtrusive and as smart wearables go it’s relatively stylish too. It will be able to tell how well you’ve slept as well as how many calories you’ve burnt. There is no clock face on the SmartBand, but it does know how to track your steps, exercise, and sleep. SmartBand consists of a removable core unit and the band will come in a number of colours. The band is waterproof and will have a 5-day battery life. As you can see from the pictures below it has a premium-looking Sony fastener button. SmartBand also has LED notification lights to let you know when it is on. The SmartBand will make you aware of any incoming notification via a small vibration in the band, this includes calls, texts or messages from social networks. 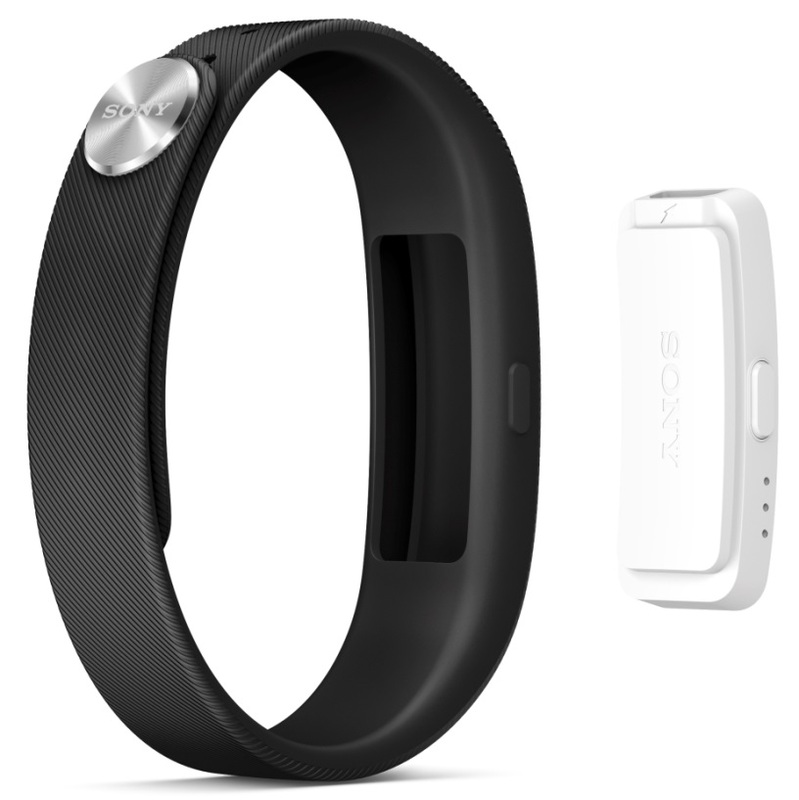 You will be able to use the SmartBand to play, pause and skip your music whilst on the move. The SmartBand will also come with a Life Bookmark key that will allow you to capture everything that is happening at that moment with one button press. It can also be used to help you track your fitness by setting goals, which with the help of your phone and SmartBand can then be monitored and the app will even make recommendations based on your progress. Interested? 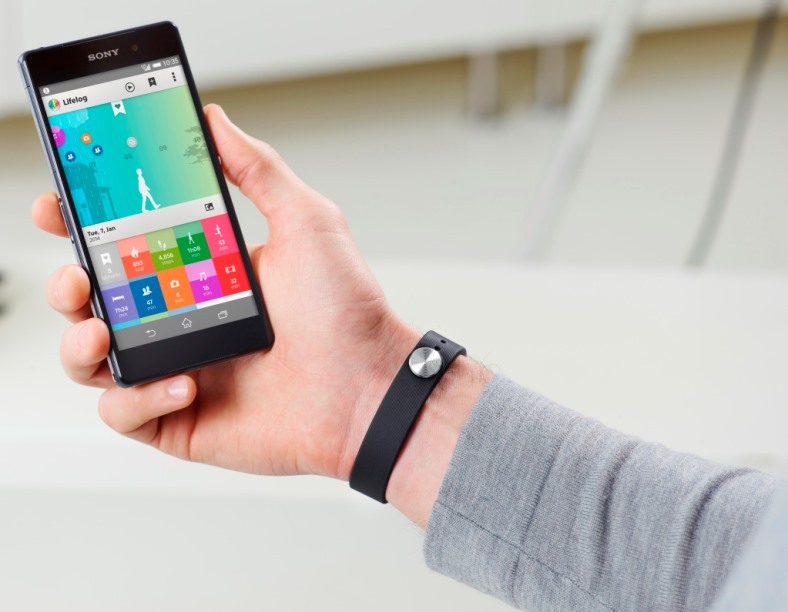 The SmartBand and Lifelog app are hitting the market in over 60 countries next month. That means only a few more weeks of using your dumb brain to remember things that happen to you.